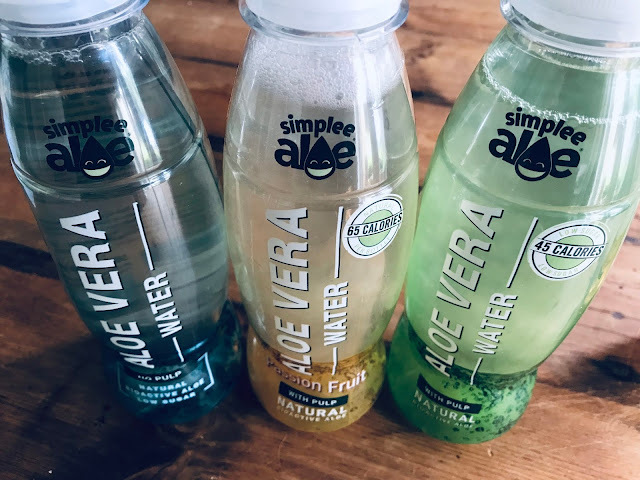 So we all know that Aloe Vera is pretty much the go to lotion for a naughty sun burn on holiday, and I'd seen in loads of shops the emergence of more and more Aloe Vera juices and waters. I'd never tried them before or heard much about them really besides the fact that they seemed pretty healthy for me haha. 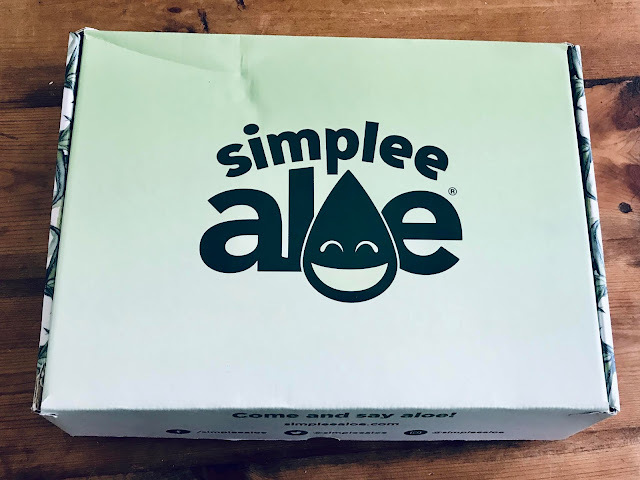 I didn't know how they benefitted my health or how they tasted so I was super excited to be sent some bottles of Aloe Vera water by Simplee Aloe; the UK's number one Aloe Vera brand. Simplee Aloe is a UK based Aloe Vera brand that started by a couple of friends who were inspired by aloe during their trip to Asia. 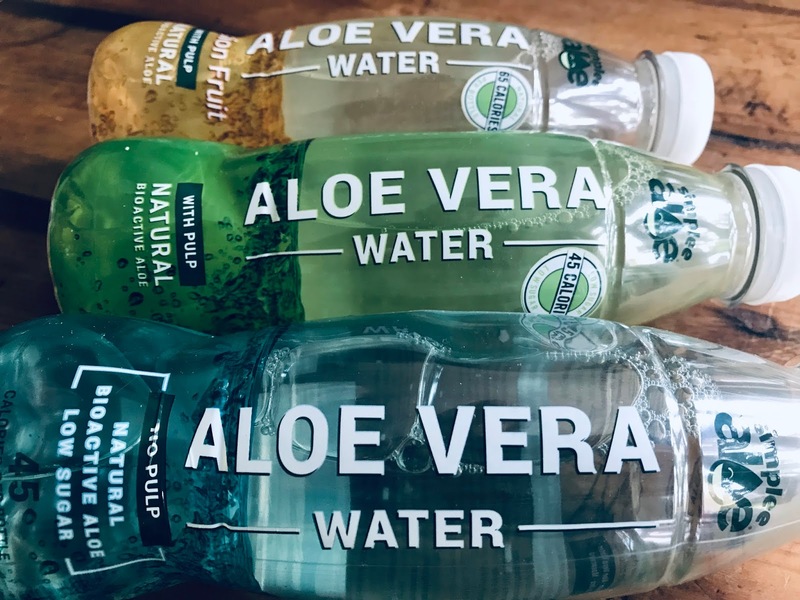 They became hooked after drinking aloe vera and noticing the health benefits. 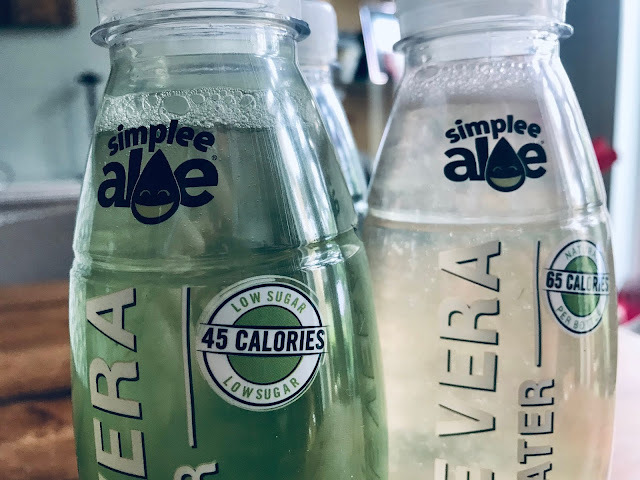 The pair were determining to create an aloe vera drink that was packed with aloe vera (as well as all the health benefits) without lots of sugar. The enzymes and bradykinase in Aloe Vera stimulates the immune system and kills infections. 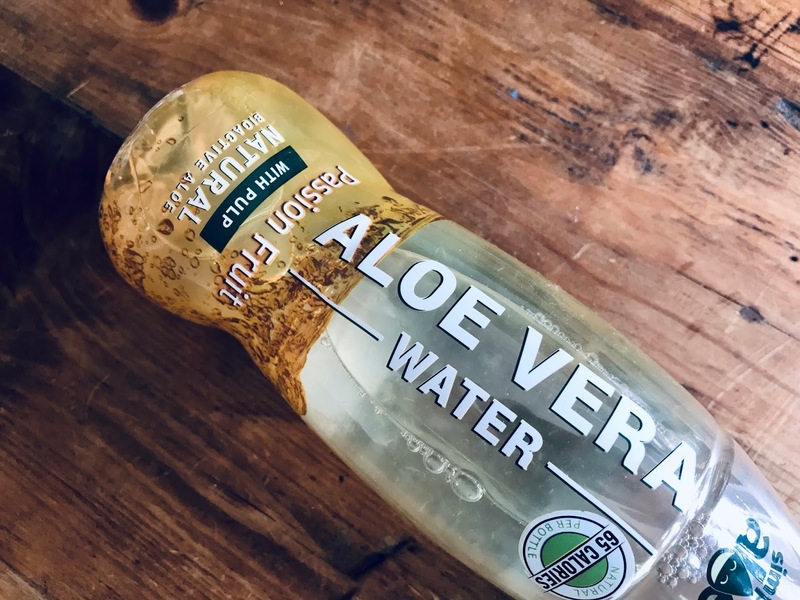 Zinc is an important component in Aloe Vera so consequently it's a great source to combat zinc deficiency. 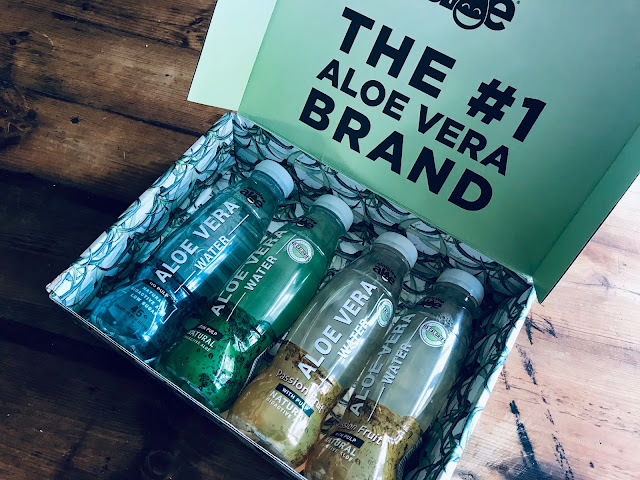 Aloe Vera provides an amazing number of vitamins and minerals to help reduce inflammation. 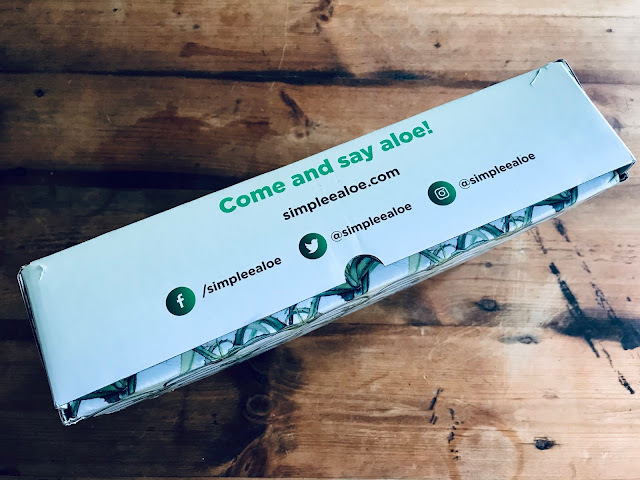 These vitamins include Vitamin A, Vitamin C and Vitamin E. The antioxidant properties are also helpful when you're exposed to cigarette smoke or UV rays from sunlight. Aloe Vera can help to the skins healing process. 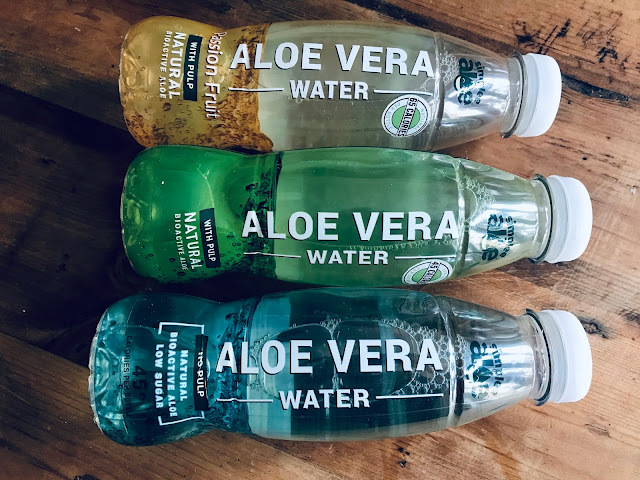 Aloe Vera has anti-inflammatory and laxative properties which helps to ease digestion and constipation. Aloe Vera juice and water normalises pH balances, lessens yeast formation, encourages digestive bacteria and regularizes bowel processing. 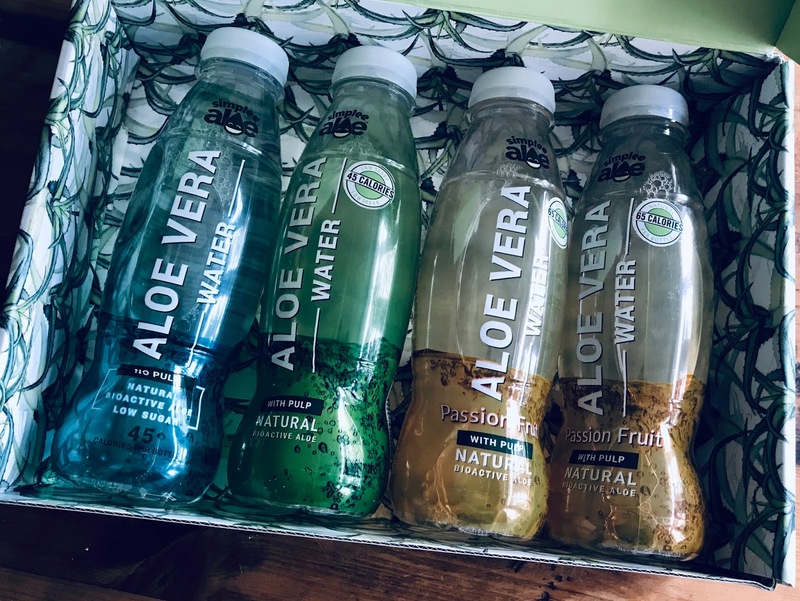 So as you can see there are plenty of health benefits from drinking Aloe Vera! The best thing about drinking Aloe Vera Water from Simplee Aloe is that it still tastes delicious and is an enjoyable and refreshing drink. 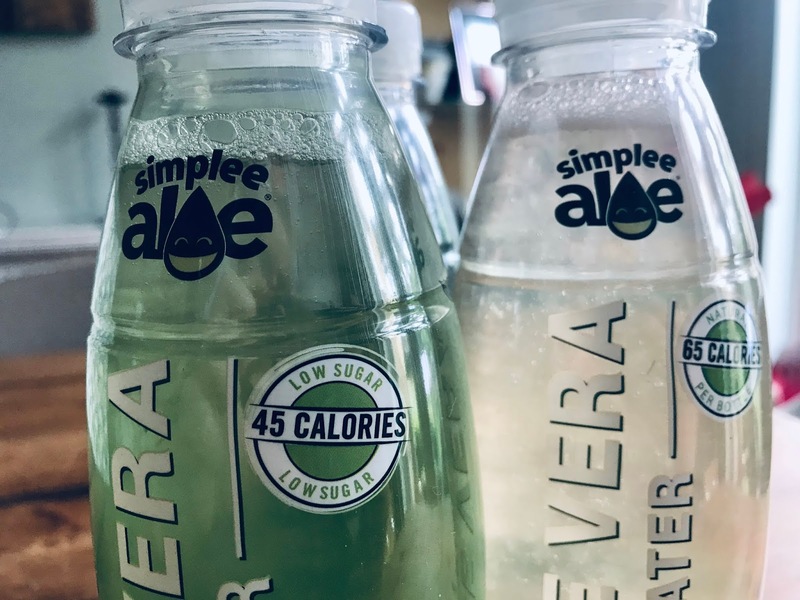 Have you ever tried drinking Aloe Vera?